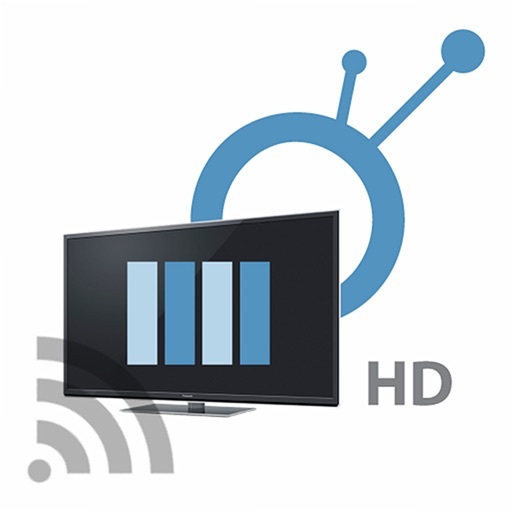 Media Player HD for Panasonic Viera TVs by ZappoTV, Inc. This app will only work with 2011 or later Panasonic TVs, Blu Ray Players and Home Theaters which are certified DLNA DMRs. Please check your manual to see if your Panasonic model supports the DLNA DMR profile. Just bought your internet connected Panasonic TV or already have one at home? 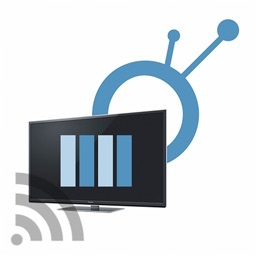 Well, with this app you can unleash the power of your new Panasonic TV. 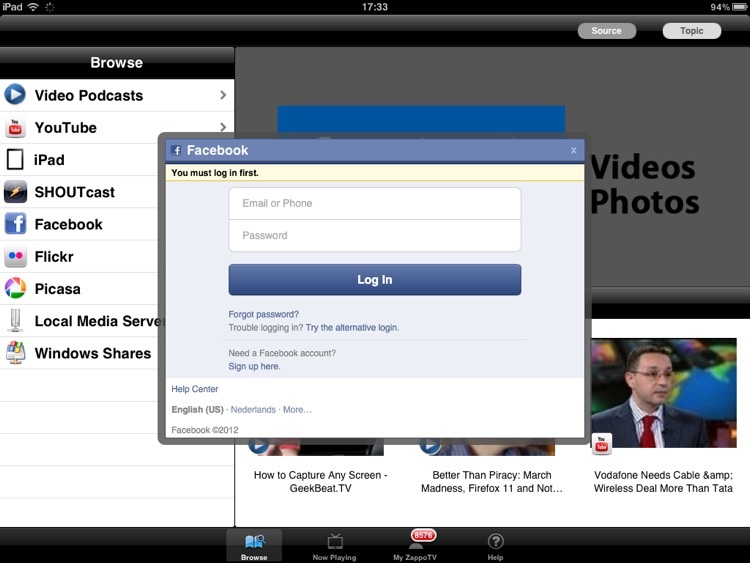 Simply download this app and access additional content, currently not available on the Panasonic TV itself as you use your iPad to control your Panasonic TV over Wi-Fi. Enjoy millions of videos, images, and songs anywhere and share them with your friends. 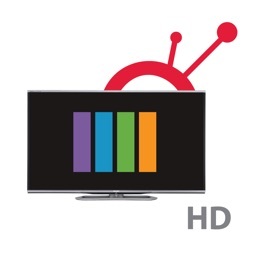 Easily search and find interesting content from many sources, including your mobile device and home network, and watch it on your internet connected Panasonic TV or on your iPad. 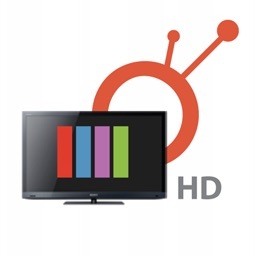 • SEARCH - Easily search, find, and browse videos, photos, or music and watch on TV directly from your tablet. 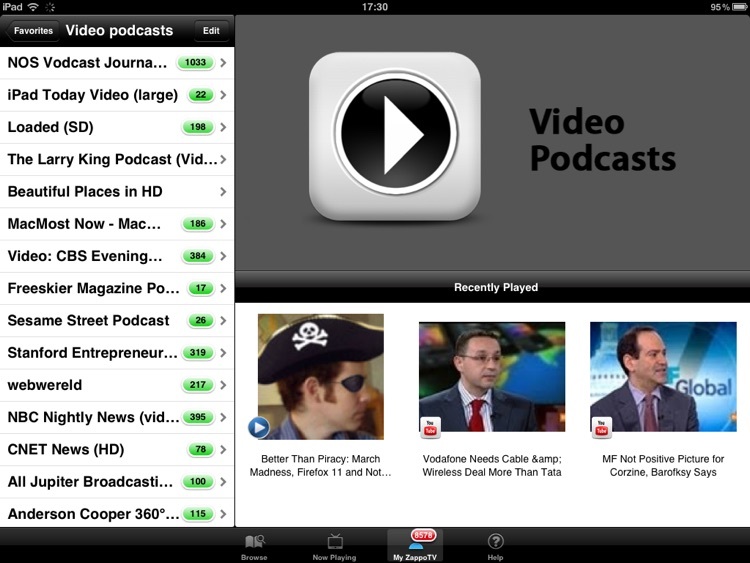 • DISCOVER - Discover new and featured videos every day across a number of video topic channels for you to enjoy. 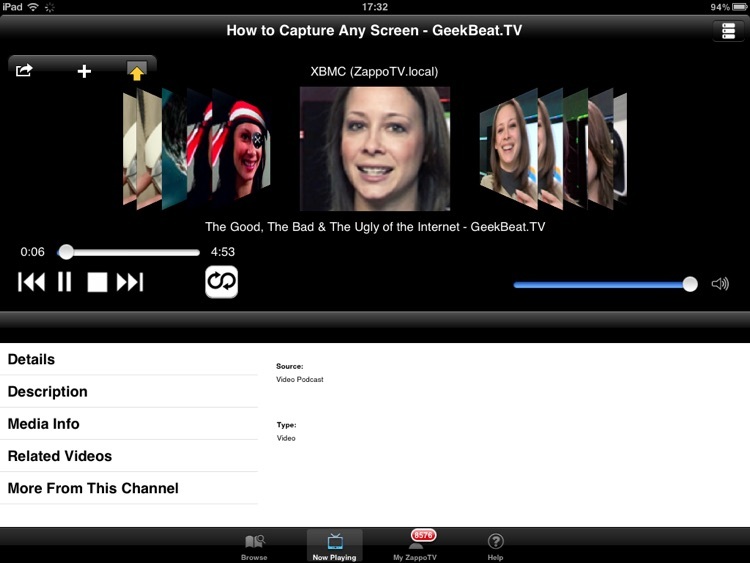 Browse channels using easy-to-navigate video carousels. 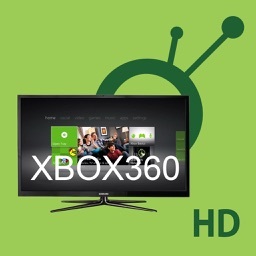 • SEND TO TV - Stream music and videos directly to your Panasonic TV or mobile device. No installation needed (except this app). 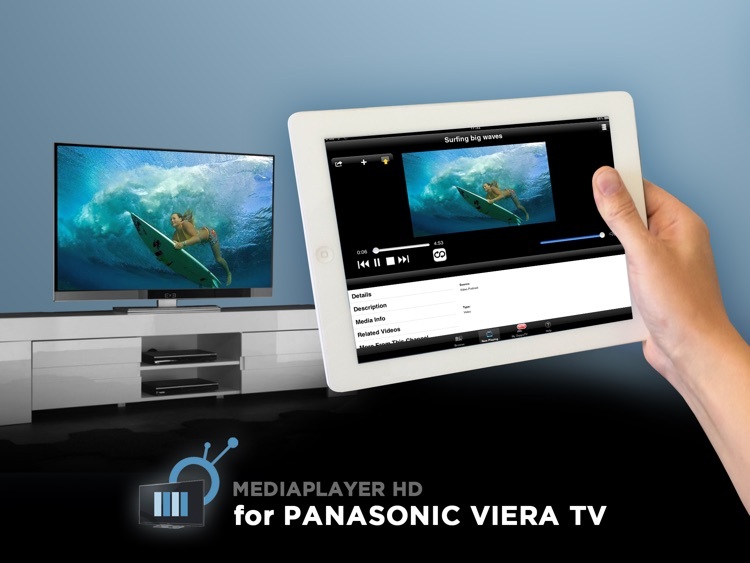 • ACCESS MEDIA - Access your photo and social networking accounts to watch on your Panasonic TV. 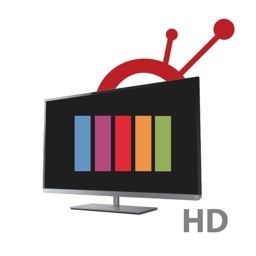 • MANAGE PLAYLISTS - Create and Manage playlists of music and enjoy on your iPad or Panasonic TV. • Search and find your music, photos, and videos from multiple content sources including your iPad, your home network or the Internet. • The “Now Playing” screen provides information about the content that you are watching on your Panasonic TV. • Music and Video player controls (i.e. previous, pause, play, next, and volume) appear, depending on the capabilities of your setup. • Sign out of ZappoTV. • Delete your viewing history. • Send application logs to ZappoTV. • MyZappoTV > Favorites, lets you access and manage your viewing history. • MyZappoTV > History makes it super easy to watch previous viewed photos or videos. • iOS 4.2 and later versions. • ZappoTV account is required. We love to hear from our customers! Please contact us at [email protected] for any suggestions and improvements.